Second Tuesday workshop for April will cover Aviation monitoring and Marine radio. Talk willstart at 1930 at the regular HARC meetion location. Thursday, April 18th at 1900L, the Humboldt County EmComm group will have a meeting at the 11th & E streets location. 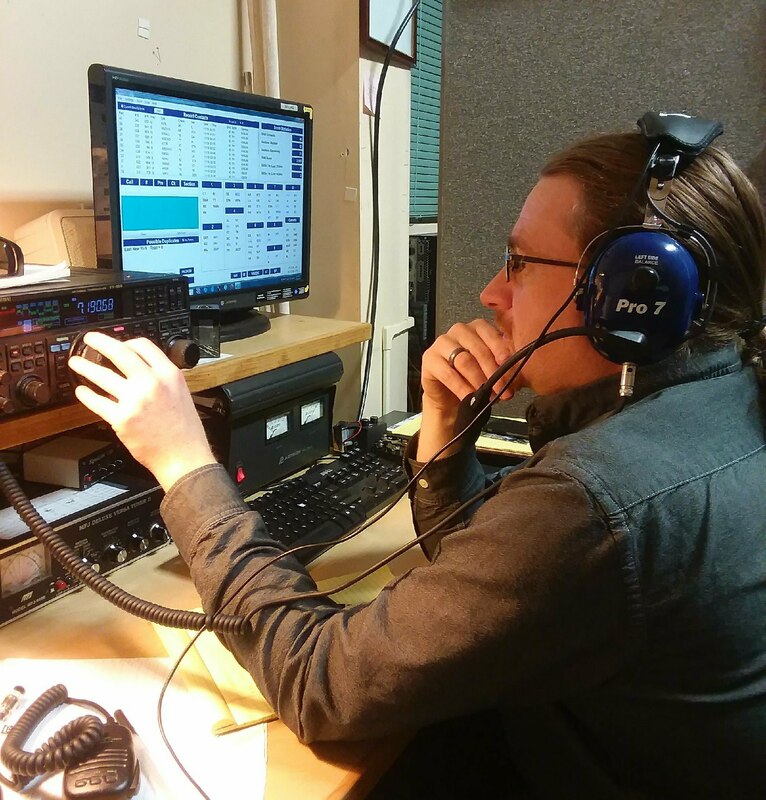 Peter will talk on the changes at ARRL in regards to ARES. Upcoming table top exercise in Blue Lake.